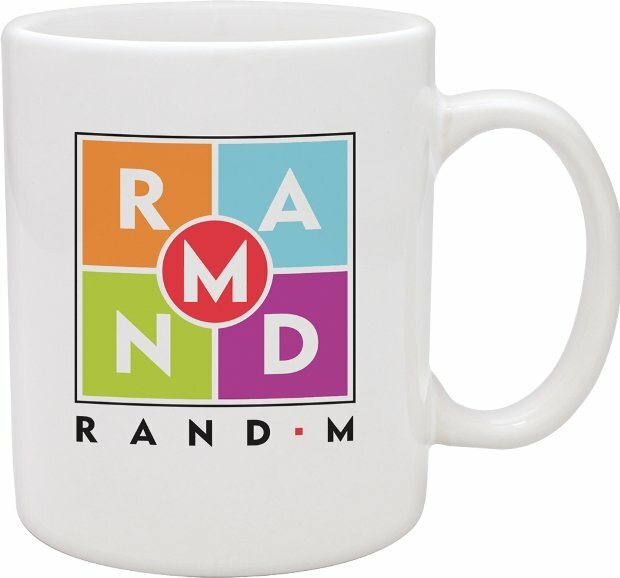 The need for a low cost high quality coffee cup with a logo is fulfilled in the White Hampton. Promotional applications are higher volume organization or company logo advertising. You MUST order this coffee cup in whole cartons increments of 36 units. SafePack Cartons are required add $6.95 each 36 unit carton. Requested imprint colors matched close as is possible. Price includes a one color print on two sides in an area 2 1/2" w x 2 5/8" h.
color add an another screen and a running charge of $.69 each. Two or more logo print colors will be printed on one side only.